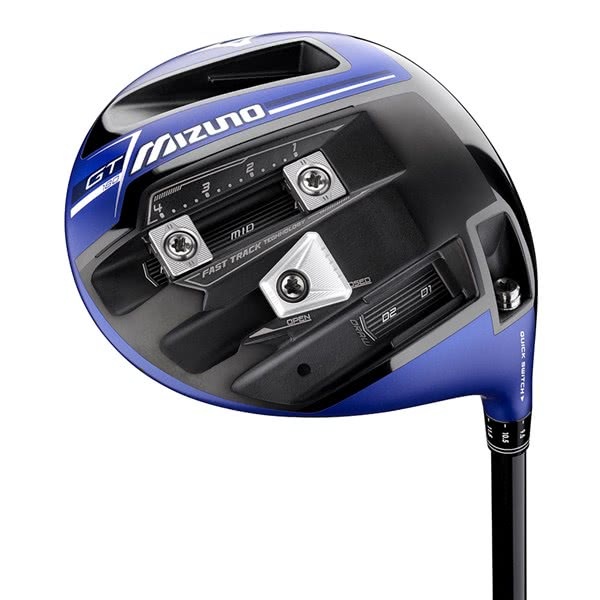 I haven't upgraded my driver since I bought an R7 back in the day, well how things have changed. 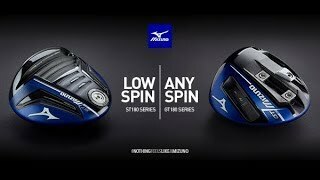 This beauty if you listen to some people online is over the top but if you just follow the Mizuno basic set up guide it's great. Set it up to produce my basic draw and it works perfectly. Don't mind the blue but an option would be good and really dislike to predominately white head cover. 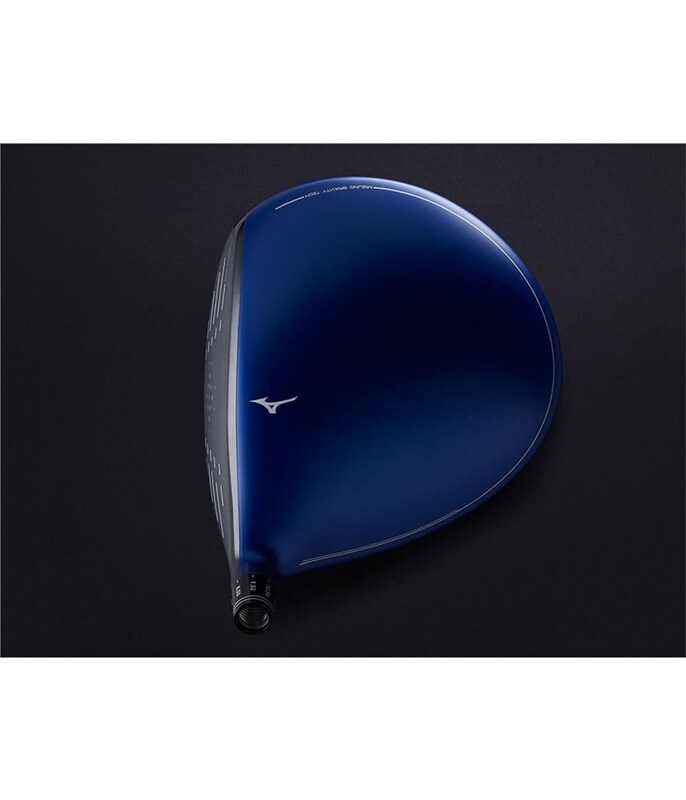 The Mizuno GT180 Driver has been engineered to provide you with maximum adjustability and performance off the tee. 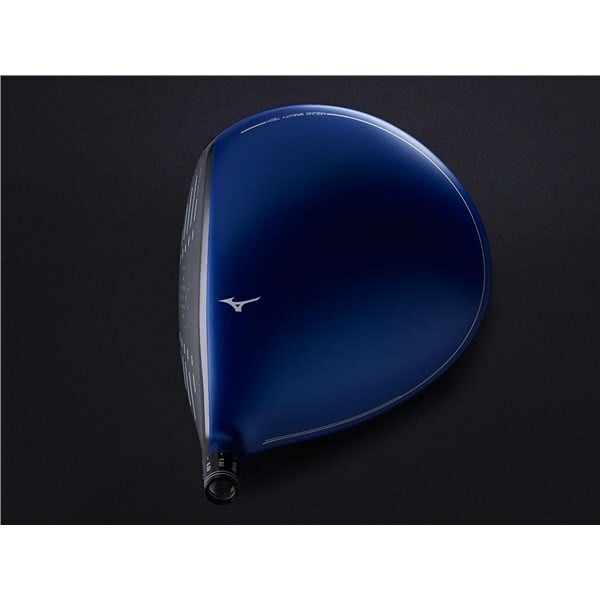 As with all Mizuno drivers there is a confidence gained from looking down on it behind the golf ball. The shape, the colour and the way the face creeps over the crown instills a confidence that you are going to never miss a fairway again. 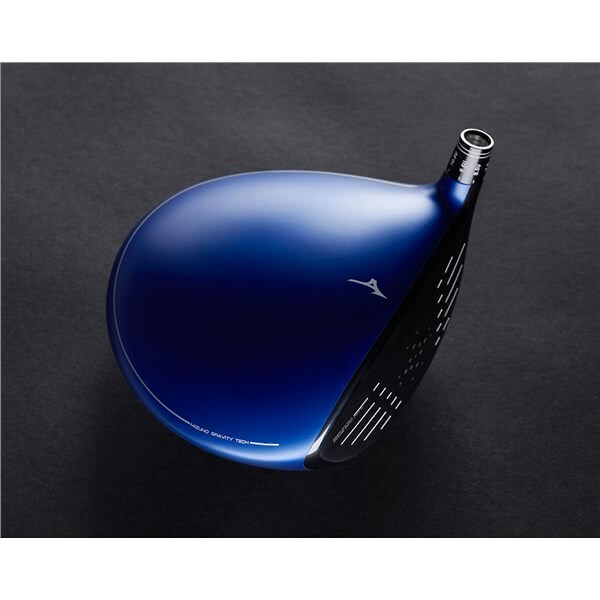 In terms of tech used in the GT180 Driver, Mizuno have used a variable face thickness Forged SP700 Ti face that will produce incredible ball speeds across the whole face for added distance. 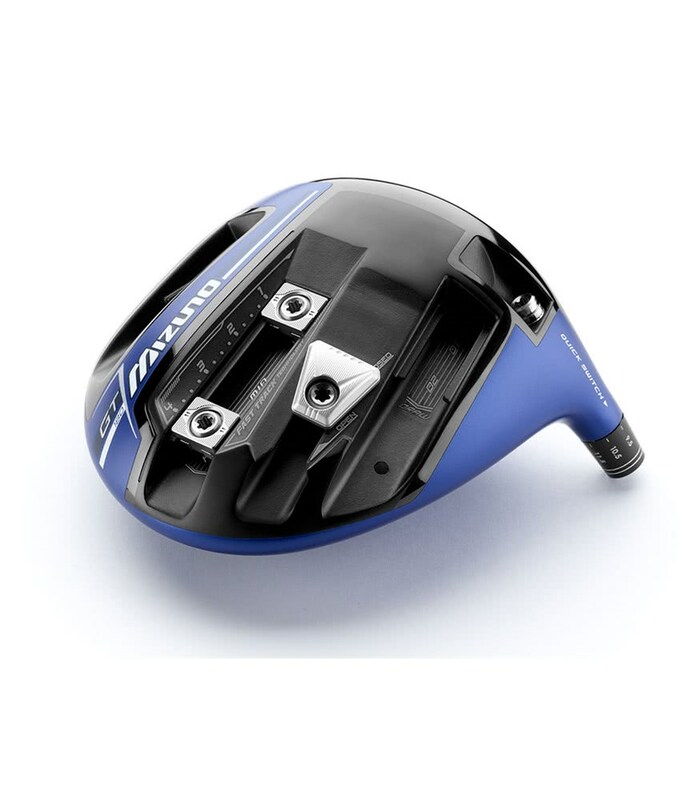 The sole is where it is at though. 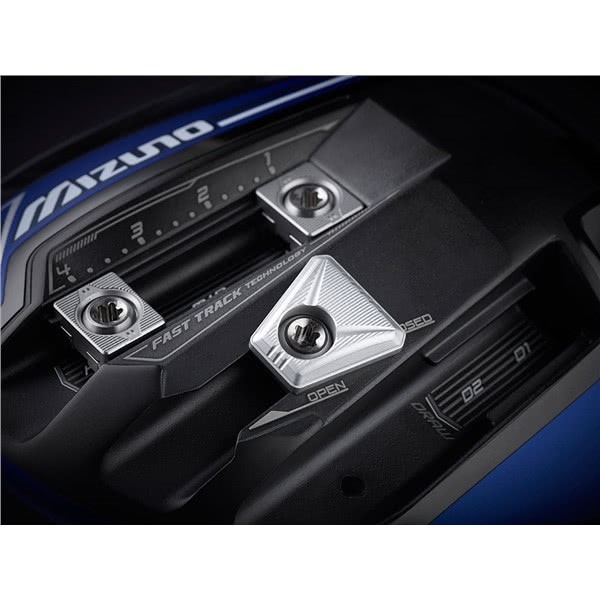 The GT180 is going to be regarded as a players driver. 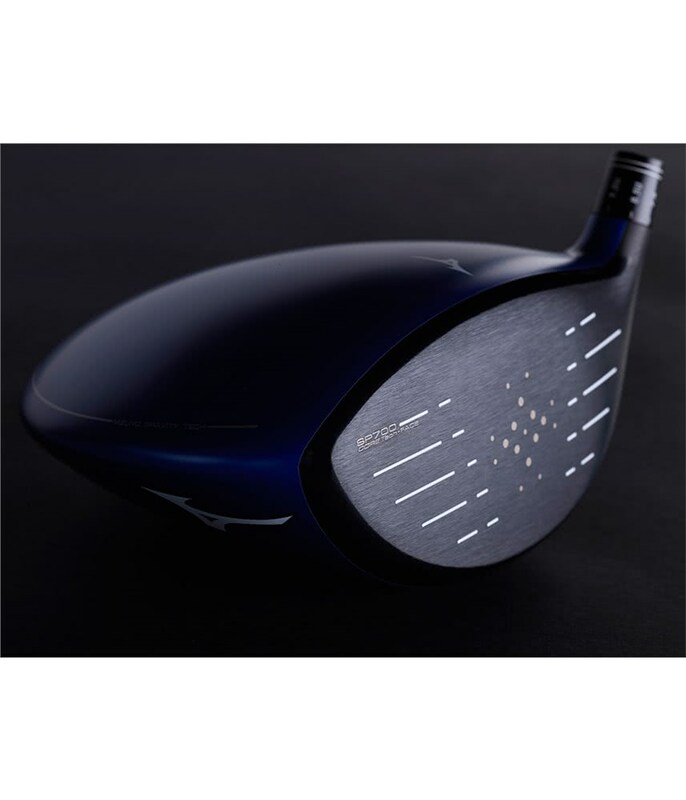 It will allow you to choose from different face angles whilst being able to manipulate the centre of gravity (CG) position to maximise ball flight, shot shape and add stability to the head at impact for improved off-centre forgiveness. 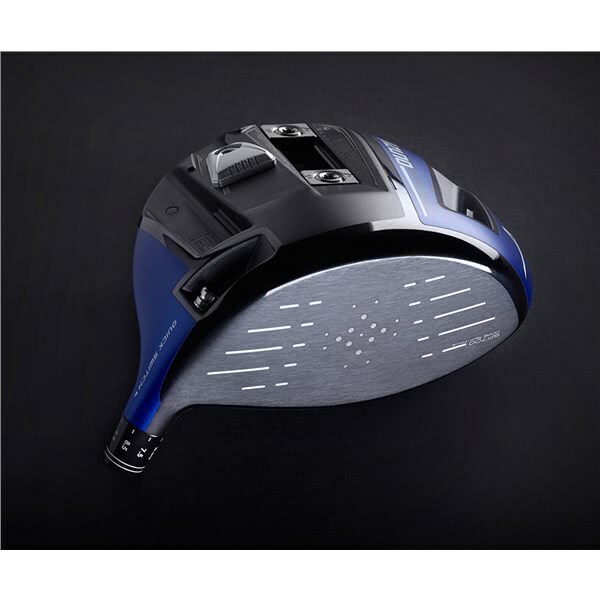 On top of the various adjustable face technologies you also get an adjustable hosel design that will allow you to tailor the loft, lie settings for your golf swing and to make sure every extra consistent yard is eked out of this wonderful driver. 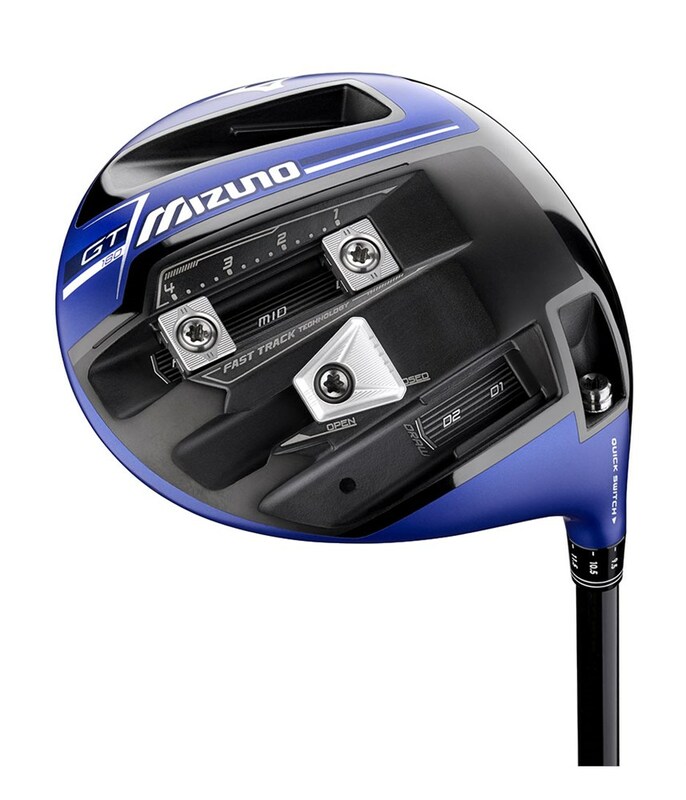 FORGED SP700 TI FACE- Allows a precise multi-thickness face for accelerated ball speeds. Fine tune your ball flight - Twin moveable 7g weights have a wider span of locations for impact on spin rates and fade / draw bias. 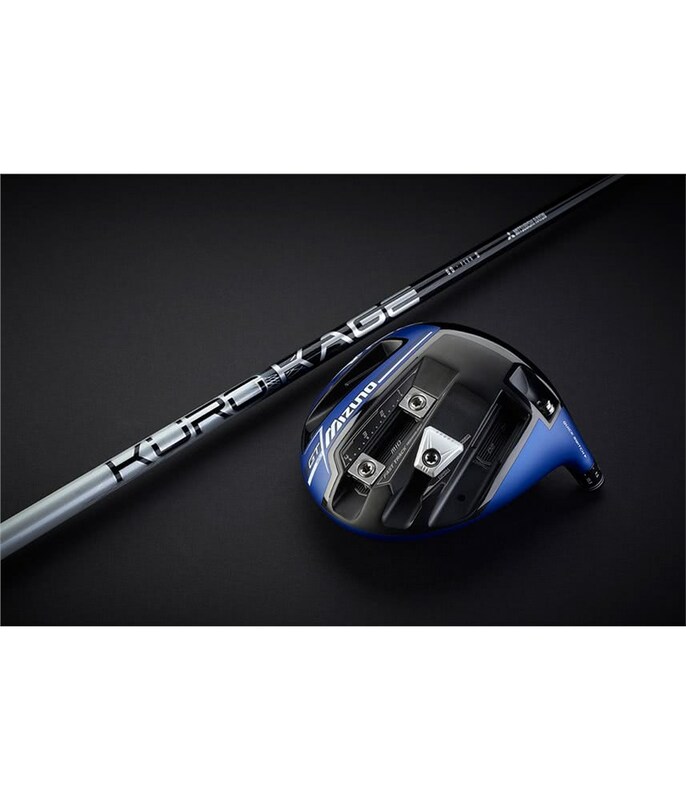 Quick Switch Adjustable Hosel- Allows 4 degrees of loft adjustment and 3 degrees of lie adjustment to match your unique launch and visual preference. 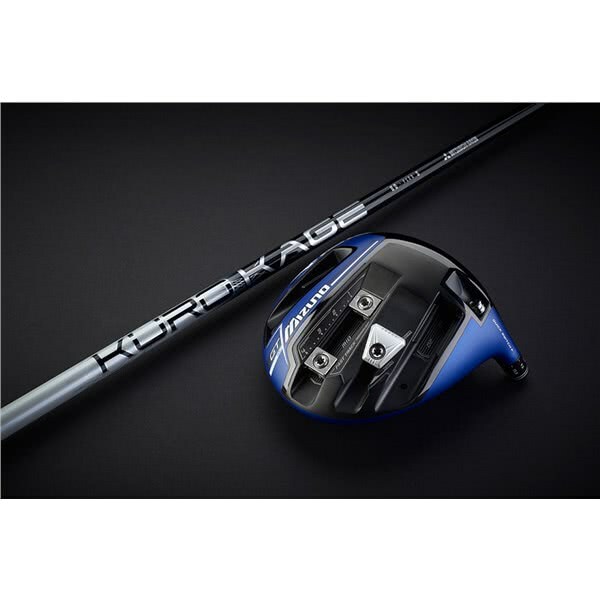 New shaft options- Expanded line of high-end shafts fitted without additional charge. 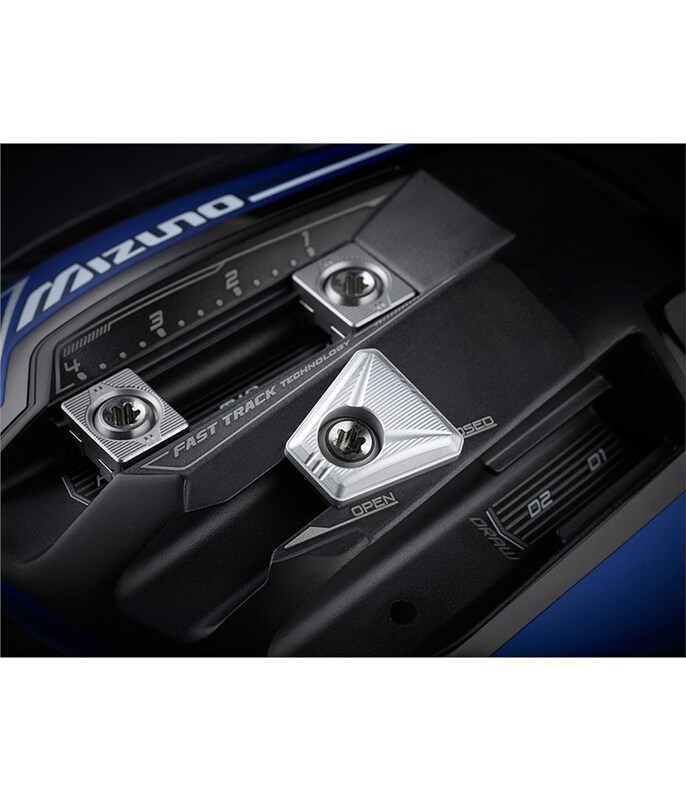 Precise loft and lie customisation- Quick Switch adapter offers eight different locations. 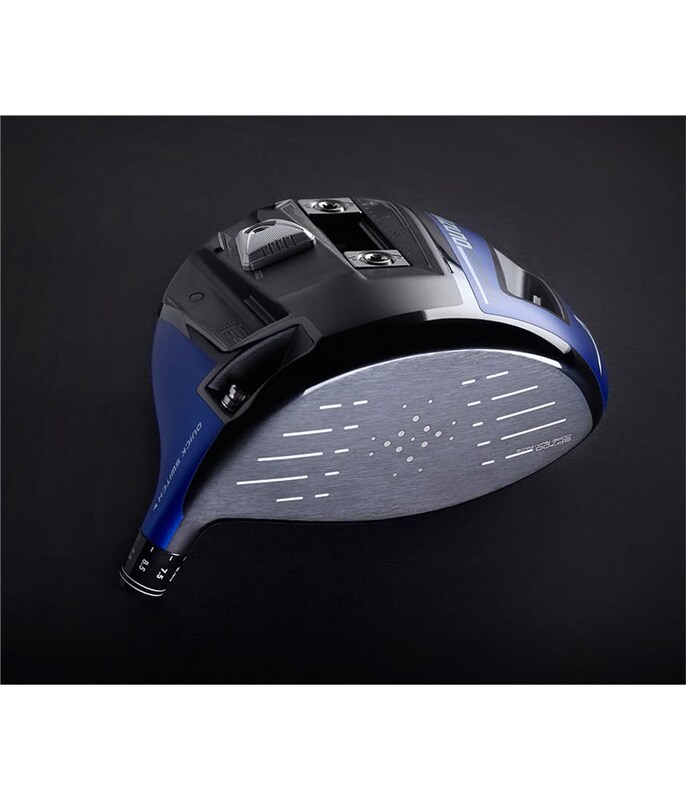 Efficient low spin design- An Internal Waffle Crown saves weight to be reallocated low and forward.